← Going Back to Cali! 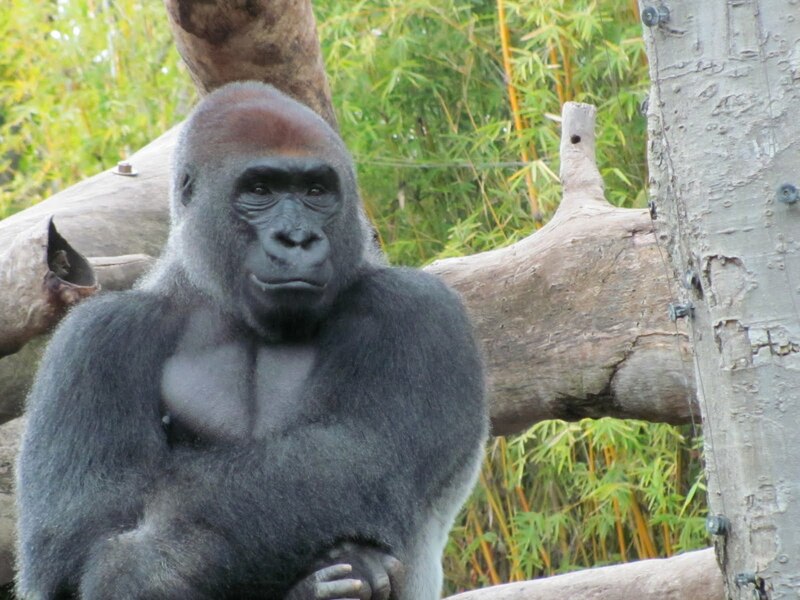 The World Famous San Diego Zoo! 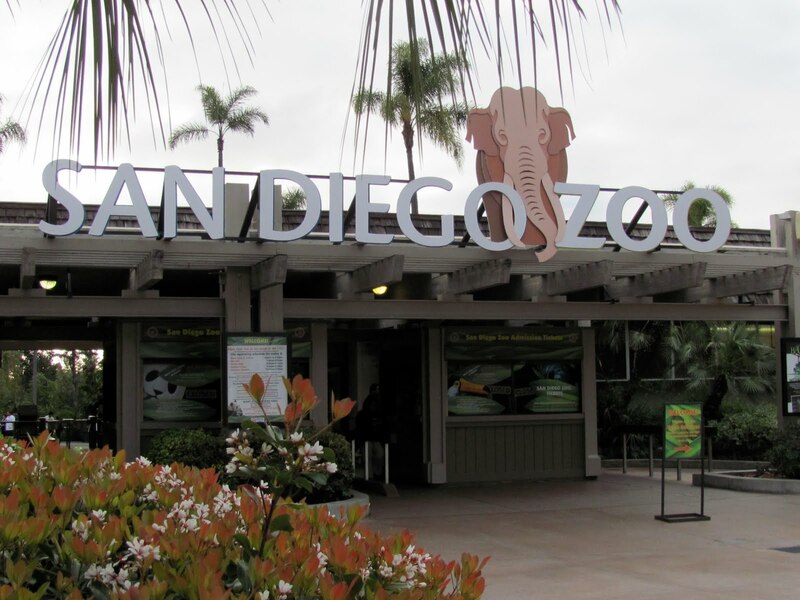 The World Famous San Diego Zoo tops everyone’s To Do List of San Diego and for good reason. 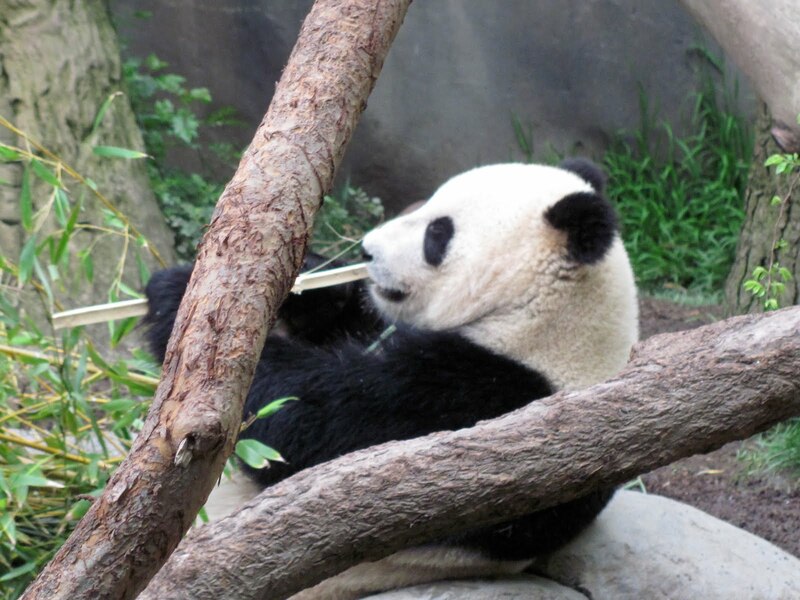 It is definitely the best zoo I have ever been to and my one day there did not do it justice. At the zoo the big cats are definitely king. I must have picked a good day to go because all of the cats were out on the prowl. 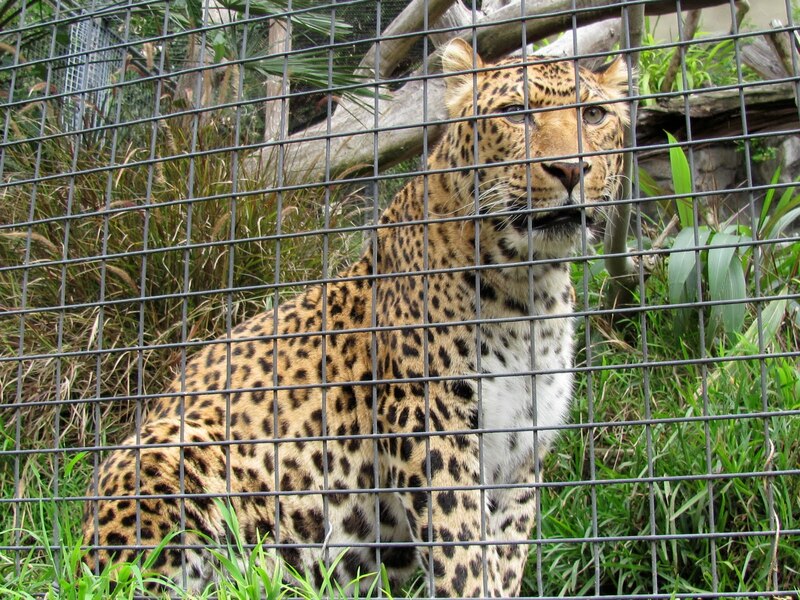 The Zoo’s jaguar paraded in front of her exhibit first. She wasn’t too hard to spot, she even stopped to pose for some great pictures. 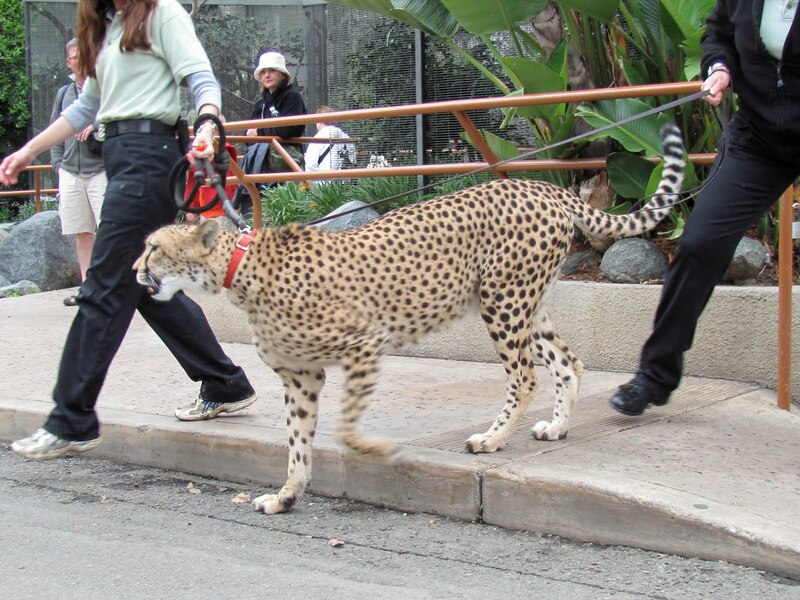 They were walking this cheetah to a show he was appearing in. 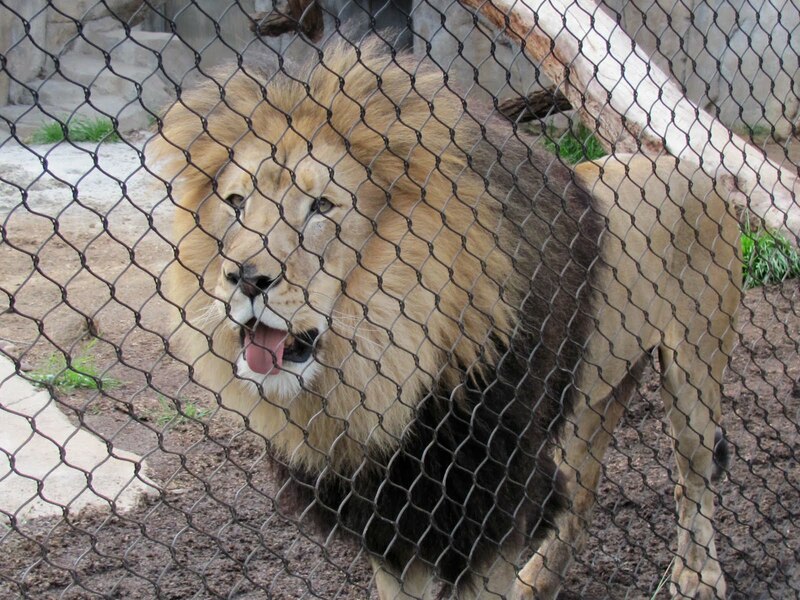 As we walked up to the lion exhibit this guy was trying to prove he was king and was roaring away so I took a video. 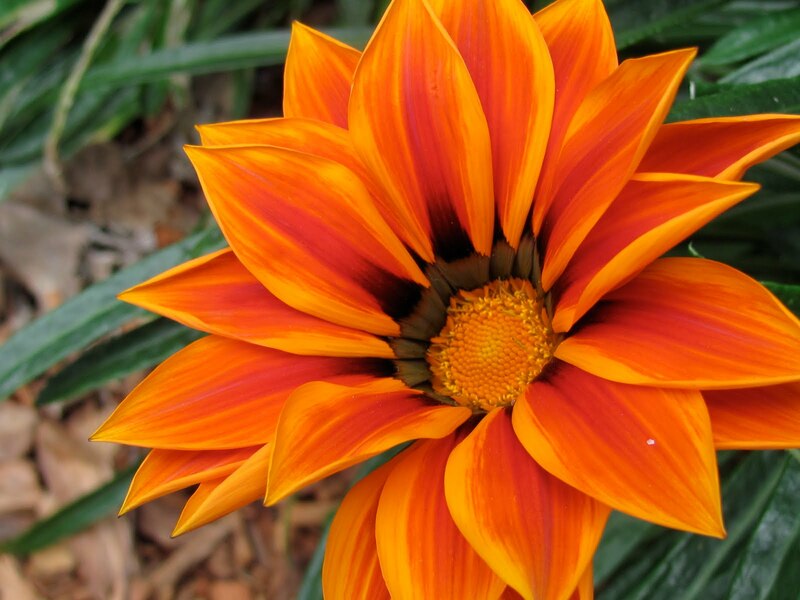 Something that really makes the San Diego Zoo stand apart from other places is the landscaping and the attention to detail. Each section of the zoo had a unique theme and design that was executed well. Overall the Zoo was one of the most enjoyable parts of the trip.